Well established private orthopedic practice looking for an experienced Medical Insurance Biller for in house insurance billing. Must have current experience with private practice medical billing, workers comp billing, ICD-10 coding and accurate data entry. 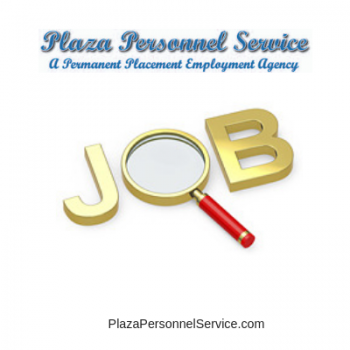 This is a full-time permanent position with flexible hours and excellent benefits. We work as a team in the billing office with 10 Insurance Billers. Our ideal hire is an experienced and self motivated Biller who can work independently within our team environment. The pay rate is $18 – 22.00 hr. to start. Benefits include health, dental and vision insurance, 401K savings plan, 3 weeks PTO and parking provided. This is a permanent full-time position Monday – Friday with some flexibility in hours between 7:00 am to 3:30 pm or 8:00 am to 5:00 pm.